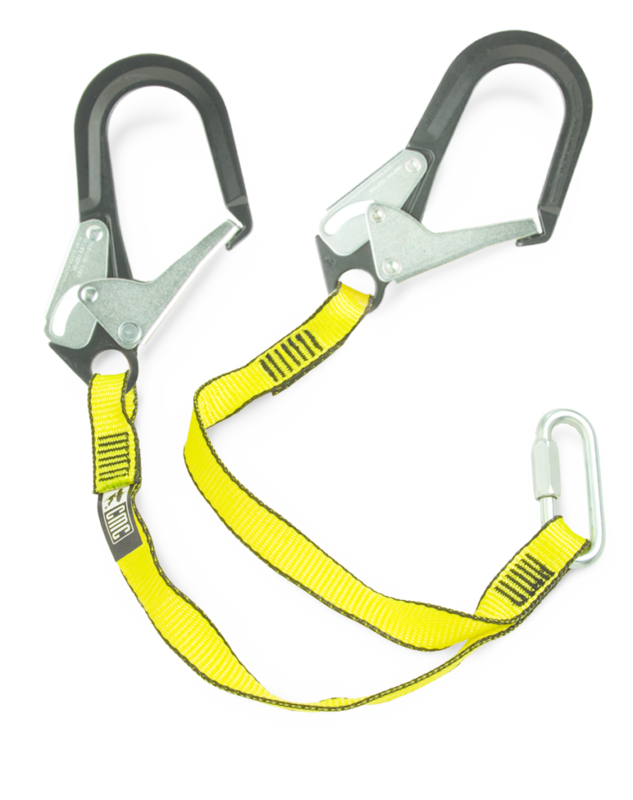 You can maintain fall protection while climbing or traversing structures with our Bypass Lanyard. One snap hook remains secure, while the second is moved to the next step. Each side is an arm’s reach long. Snap hooks are double acting, but can be opened with one hand. An oval screw link is used as the waist connector for minimum bulk and maximum security.